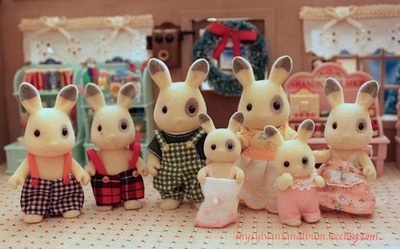 These figures have hands which are open or cupped. 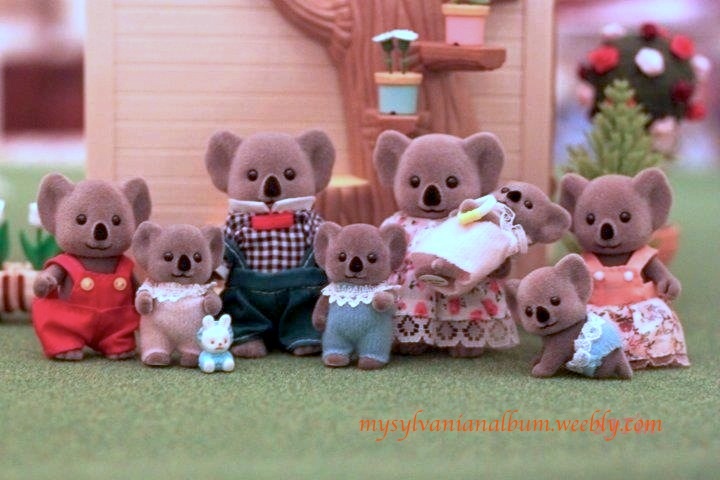 However, older figures which were distributed by Tomy have flat hands. The older figures here are listed under "Early Years/Tomy Families". Current families are those that are distributed by Flair, although I have mixed some Calico Critters in there. 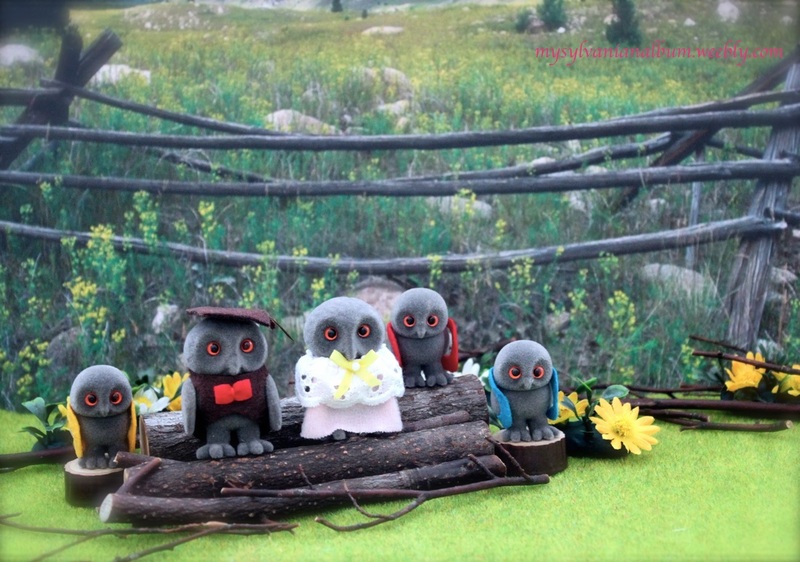 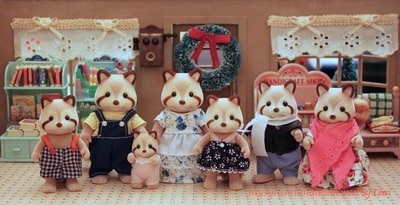 Some figures are exclusive to Calico Critters such as the Fisher Cat grandparents. 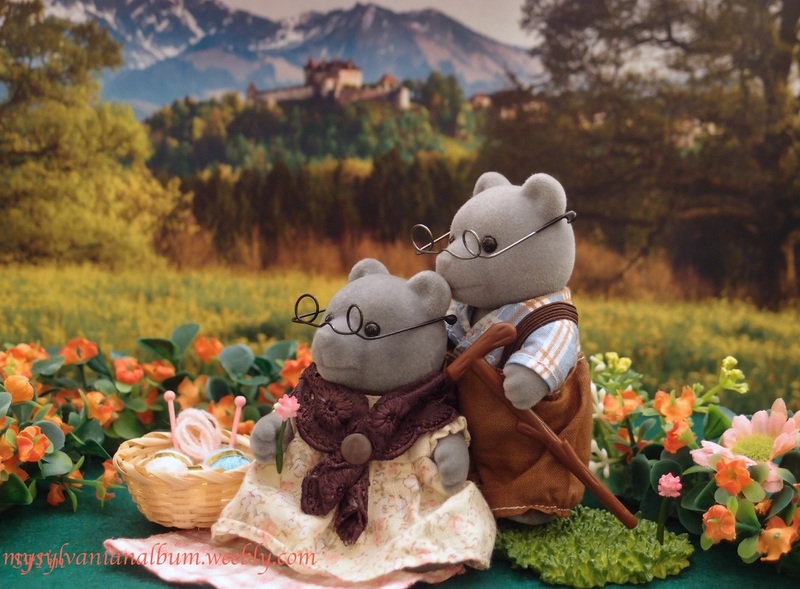 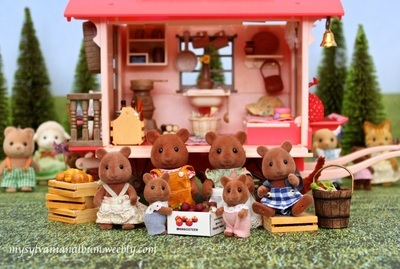 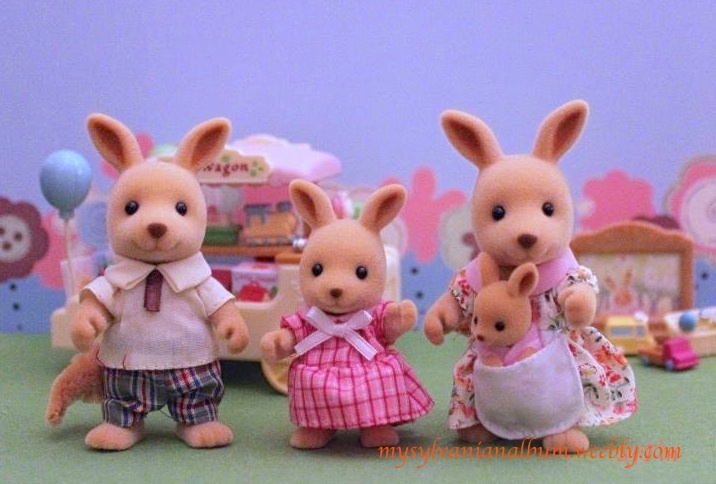 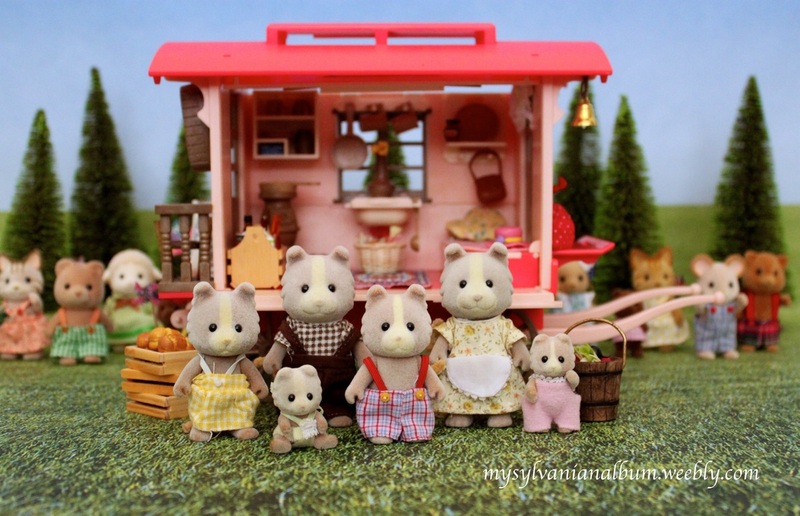 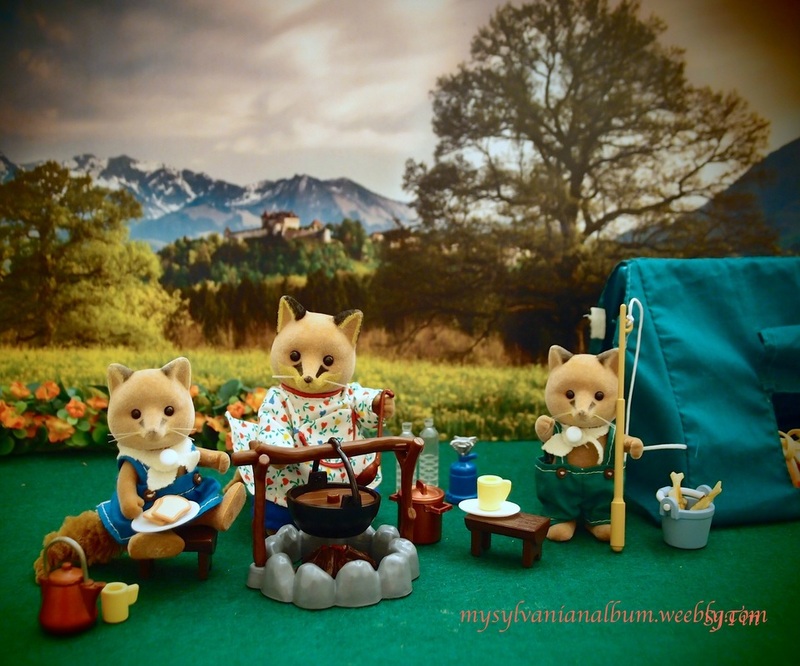 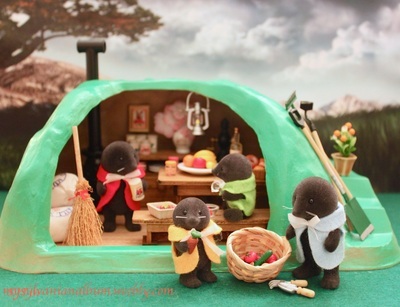 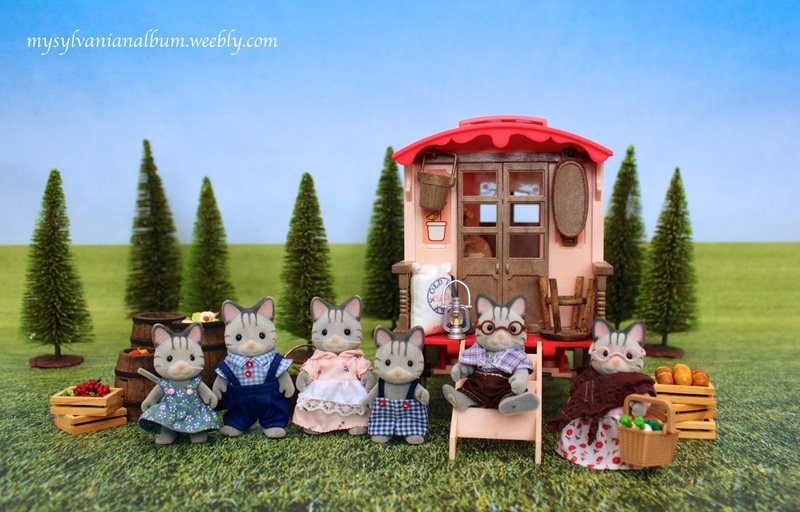 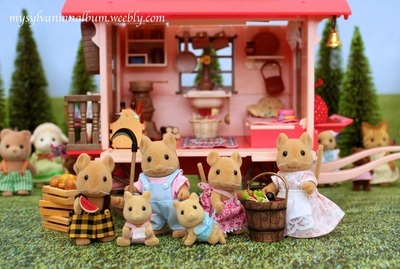 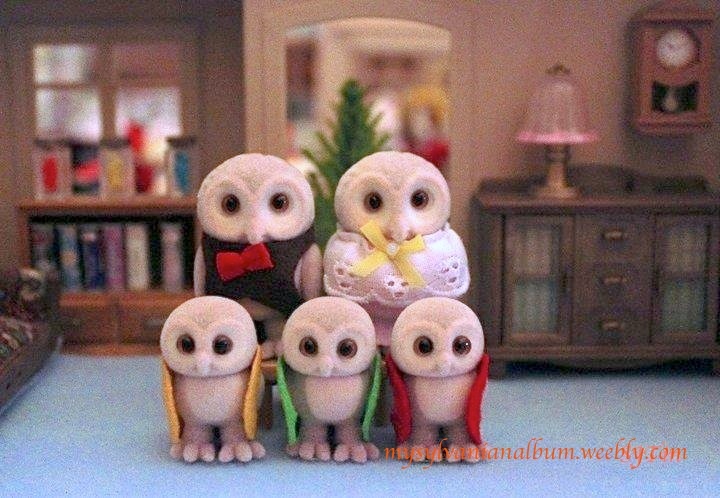 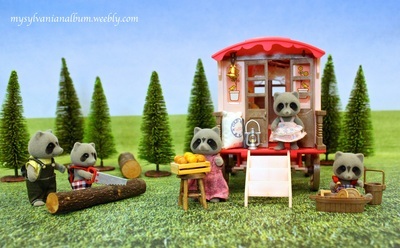 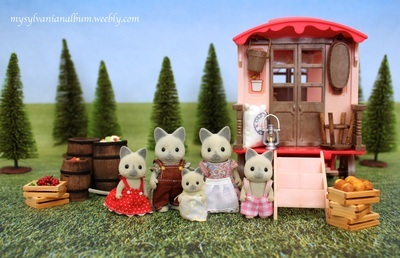 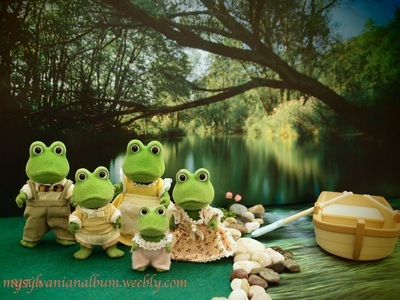 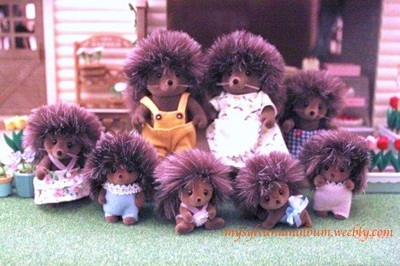 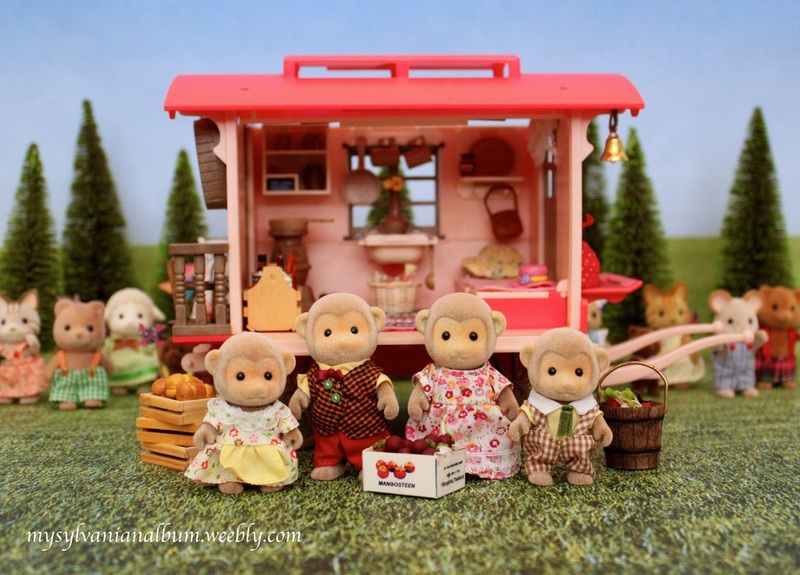 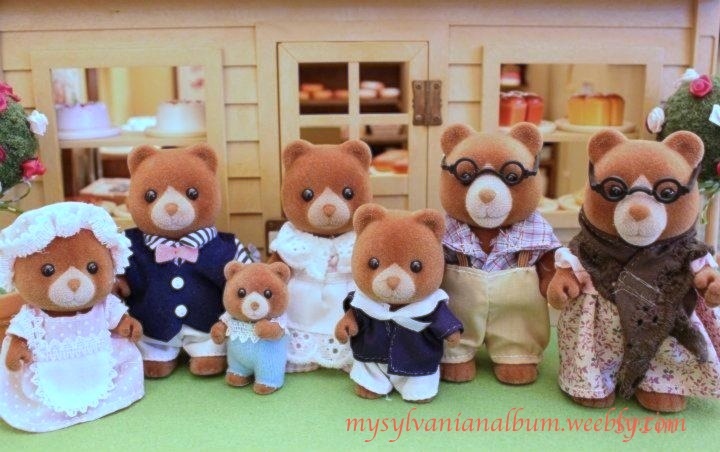 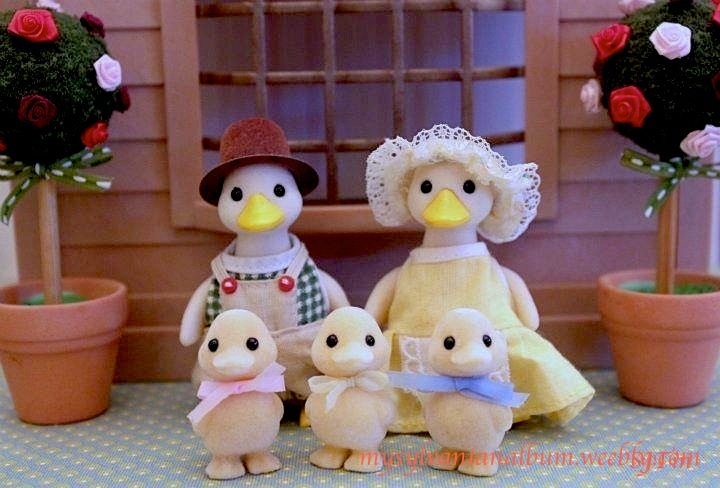 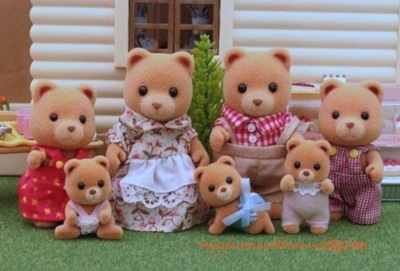 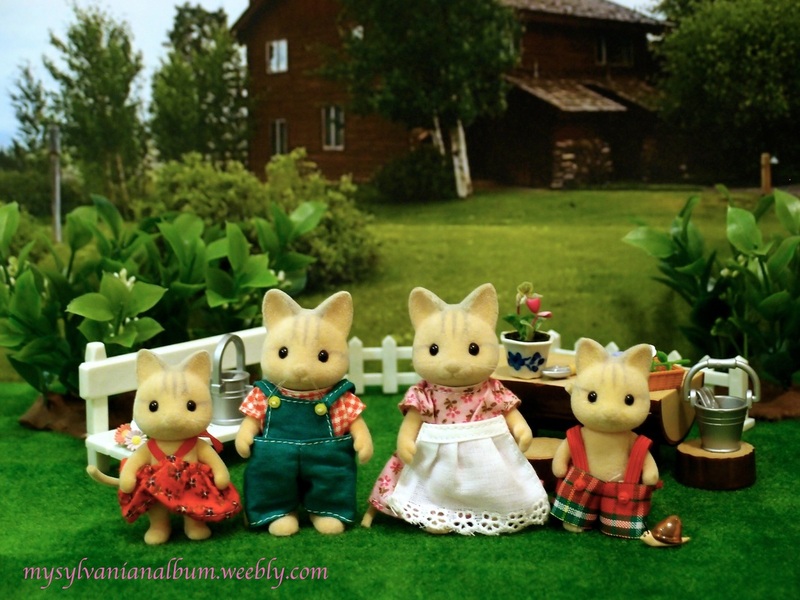 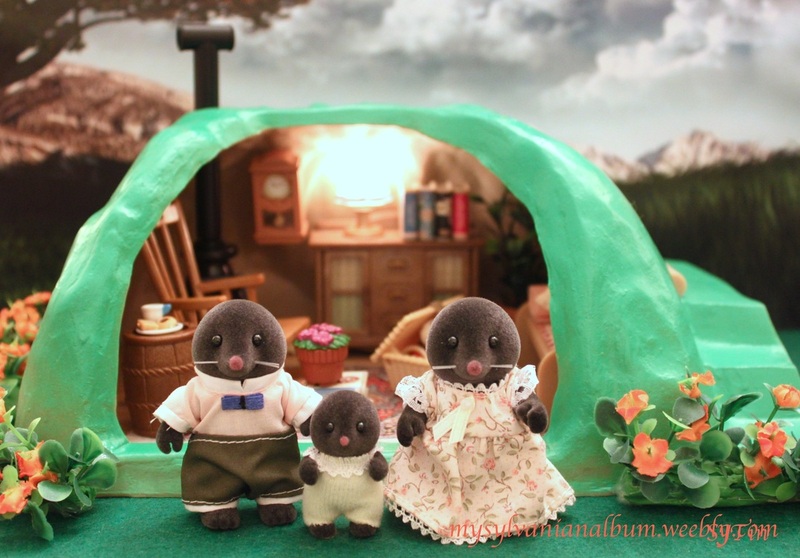 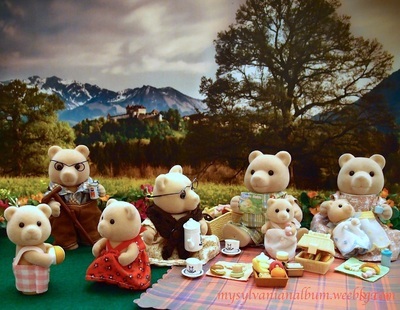 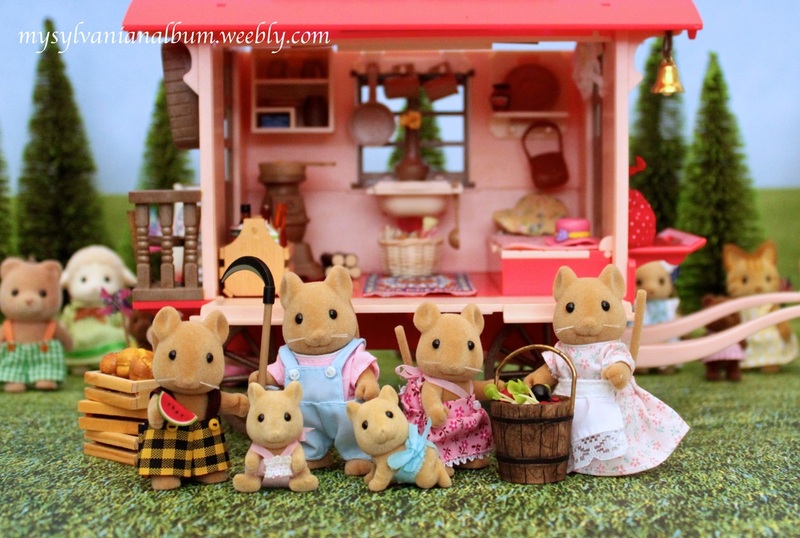 In short, there are lots of different Sylvanian Families figures one can collect , as different versions of families or playsets are released by different companies or are sold in different regions.